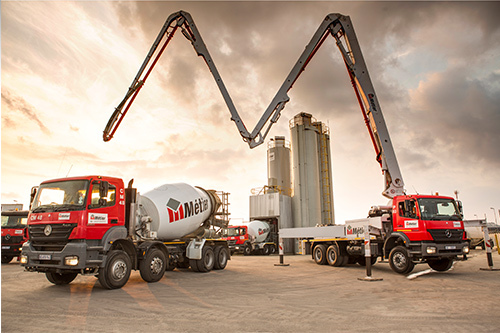 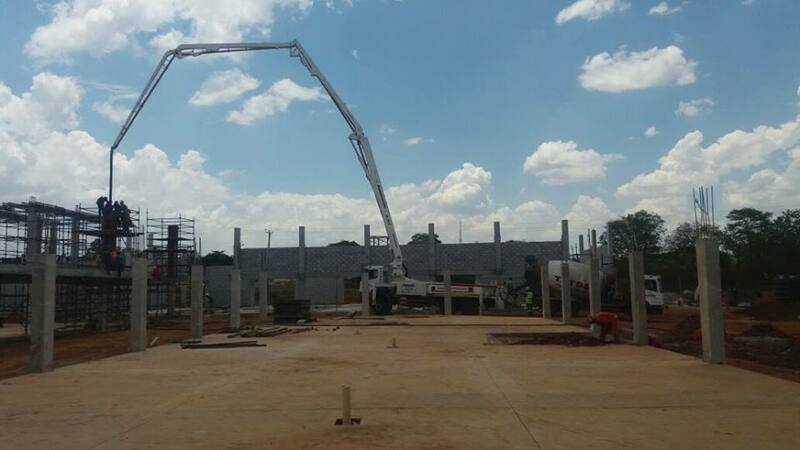 iBM Ready-Mix Concrete Co. Ltd Uganda is a trusted supplier of quality ready mix concrete / premix-concrete to both the building and civil construction industries in Uganda-Kampala. 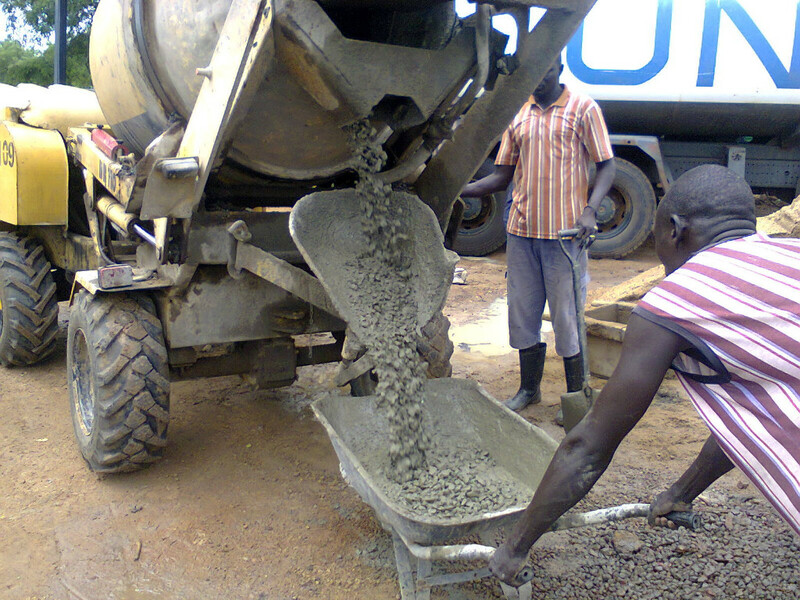 Since 2014, iBM Ready-Mix Concrete Co. Ltd Uganda has been hard at work offering our customers great quality products that are reliable and innovative. 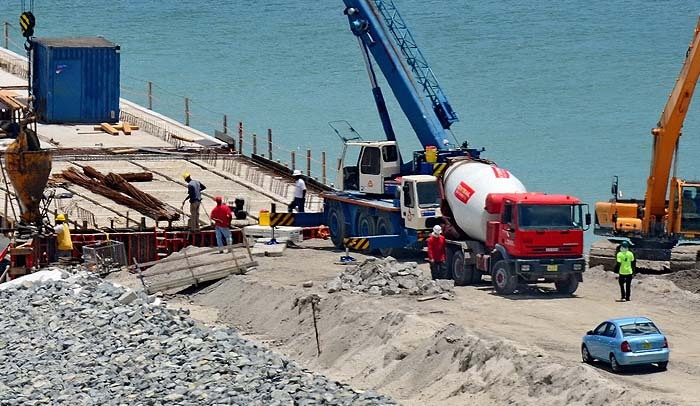 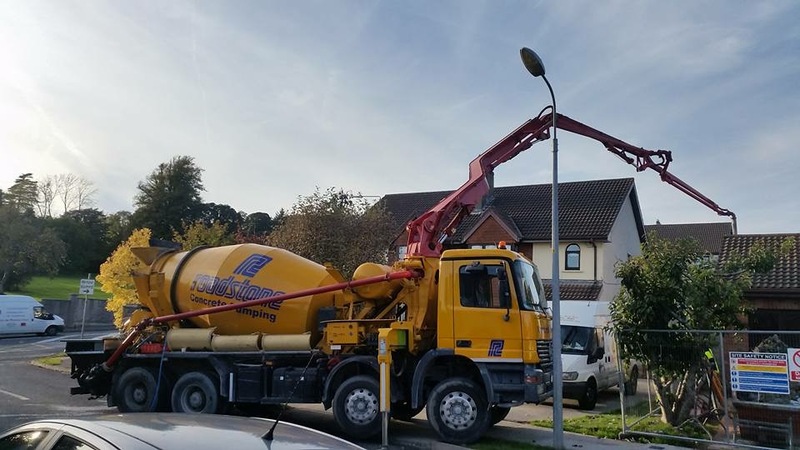 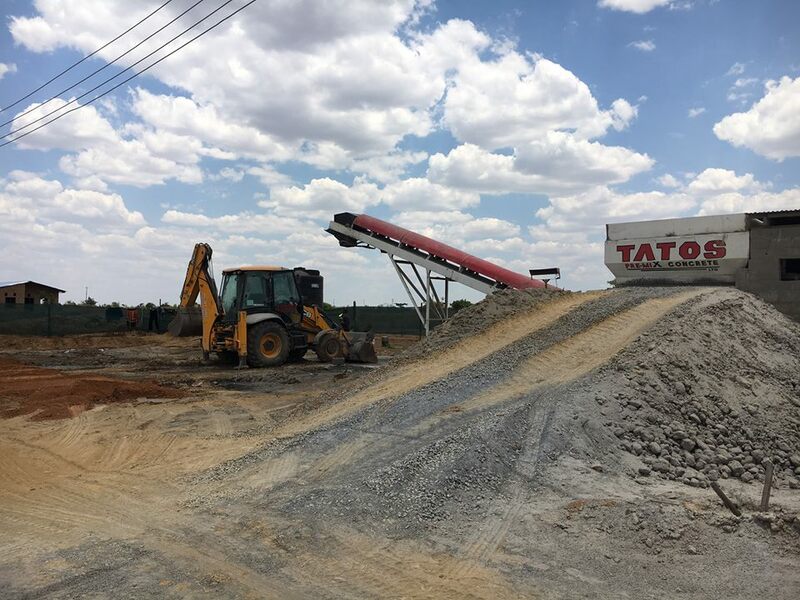 We have a team of industry experts available to provide you with advice on numerous aspects related to ready-mix concrete and the effective handling thereof.